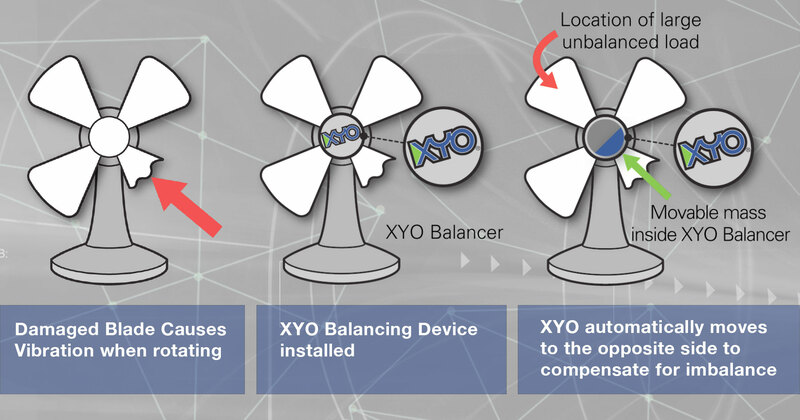 The XYO Mechanical Balancing Technology is a proprietary design. Optimized specifically to eliminate vibration in rotating equipment and to create environmentally responsible products operate more efficiently. Perpetual's proprietary technology is known as The XYO Mechanical Balancing Technology. 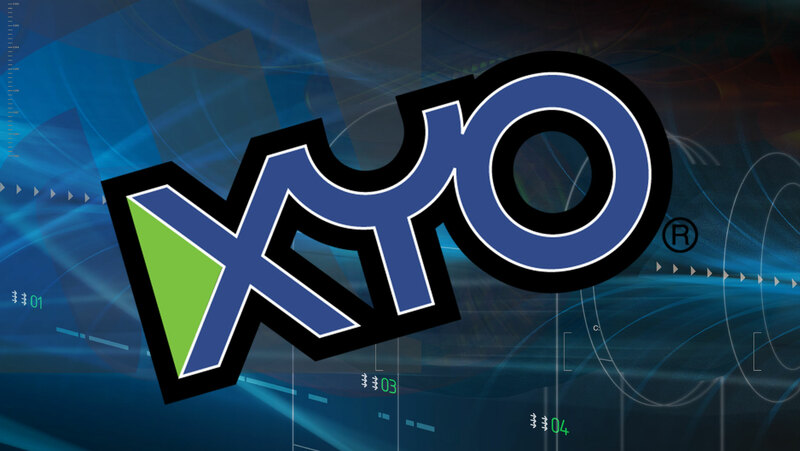 XYO was designed specifically to eliminate vibration in rotating equipment to create environmentally responsible products. 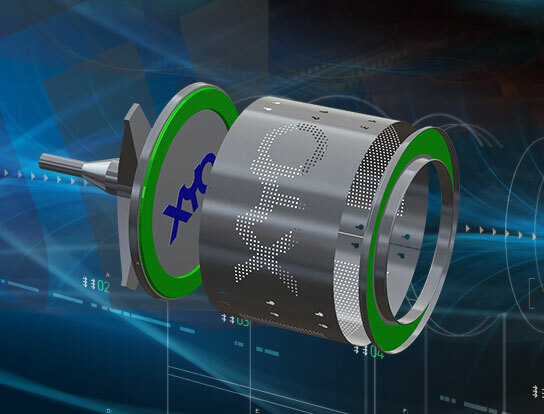 XYO harnesses rotor displacement energy to move compensating masses within components of the system, which corrects for the imbalance of the rotor and substantially reduces vibration.